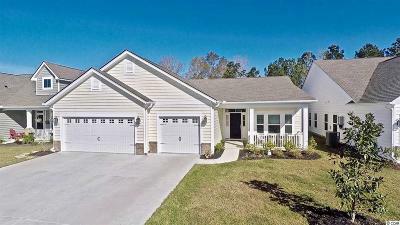 Welcome to this immaculate 3 bedroom 2 bathroom home located in the highly sought after neighborhood of Twin Oaks in Murrells Inlet! Upon entering this home you are greeted by a beautiful open floor plan providing 21 x 21 family room featuring a gas fire place and a bright white kitchen boasting granite countertops, breakfast bar, walk-in pantry, stainless steel appliances and upgraded 36 and 42 staggered cabinets. The owners suite features a large walk-in closet and a master bath which include a linen closet and walk-in shower. This home features a dining room that has the option to be a study, two additional bedrooms, a full bathroom, 3 car garage, double sized screened in porch, extended concrete patio off the back and fenced in yard. Twin Oaks amenities include a community garden, pool and park areas. 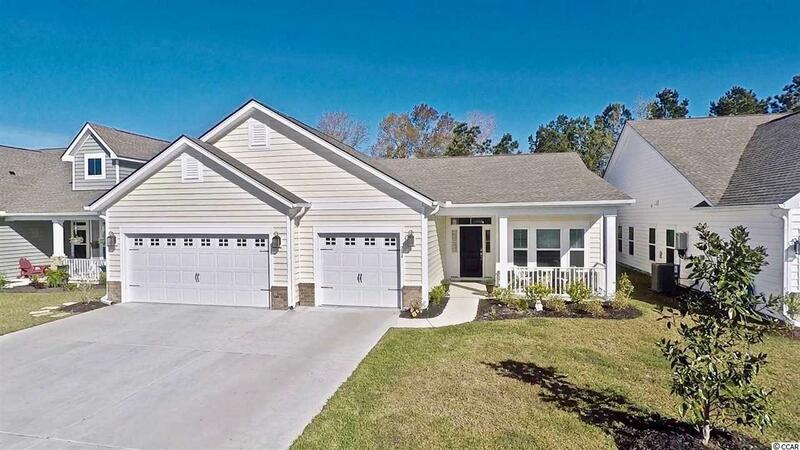 You are close to all Murrells Inlet has to offer including the MarshWalk, Huntington Beach State Park, golf and all the dining and shopping the grand strand has to offer. Don't miss out on this immaculate home today!